What does a guy who’s been dead for almost 265 years have to do with Social Media and creating viral content? Let’s start with J. S. Bach. Johann Sebastian Bach was a brilliant composer who not only composed his own music, but he also augmented it, which in musical terms is called a “Variation on a Theme”. Think about it, Social Media is all basically a “Variations on a Theme”. 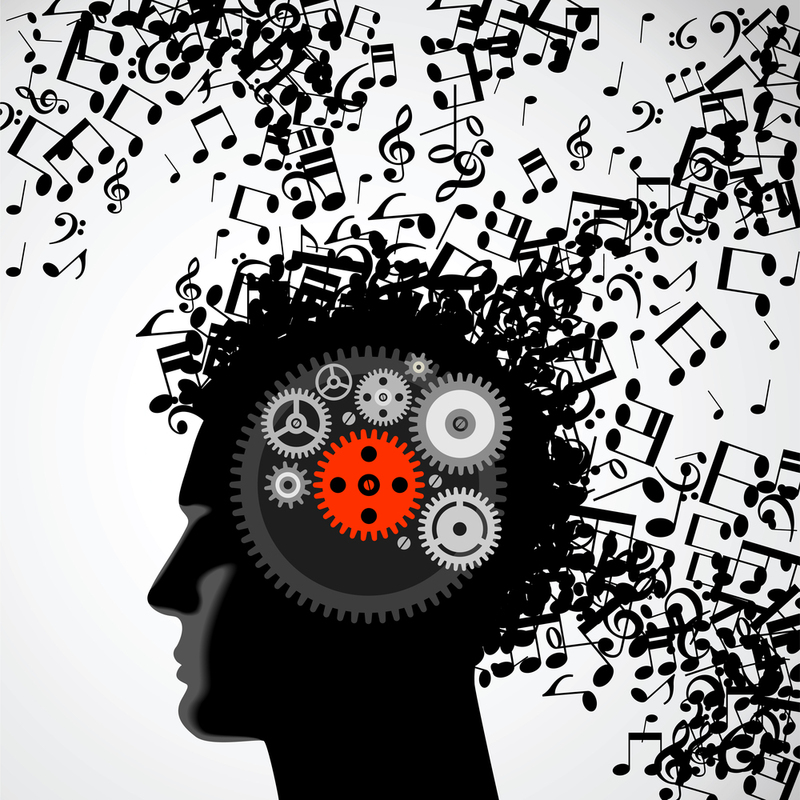 Classical music composers would write a simple harmonized melody that either the original composer or other’s embellished upon. Social Media is a powerful tool used by businesses to brand and promote their products and by everyday people to share life events, photos and to keep in touch with friends and family. Social media brings people closer together and it’s doing so now in a unique and wonderful way. 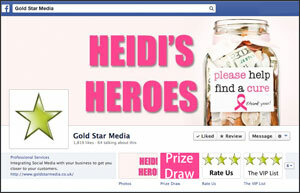 You may have noticed numerous distinguished social media fan pages have a wonderful pink tab that says “Prize Draw”. This is the brainchild of Clive Jones of Gold Star Media with the support of Denys Kelley of Kelley Pro Media. If you click on the tab, you are taken to Heidi’s Heroes where you can read Heidi’s story about her cancer battle. At the end, you are encouraged to make a $10 donation to the American Cancer Society – Making Strides and will be entered into a raffle for some incredible prizes. 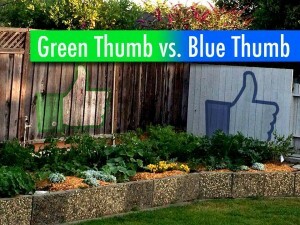 Green Thumb vs. Blue Thumb – What do they have in common? My analogy may be a bit hard to grasp at first, but bear with me. I personally love to garden. 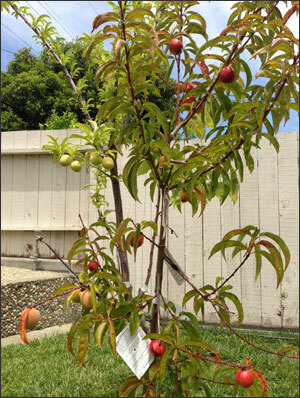 I like the beauty of the flowers and the amazing flavor of home grown fruits and vegetables and I also LOVE Facebook. I really enjoy nurturing and growing different communities within client’s fan pages. Most people are afraid to dive into Facebook because in order to do it well the perception is that you need to invest an enormous amount of time. 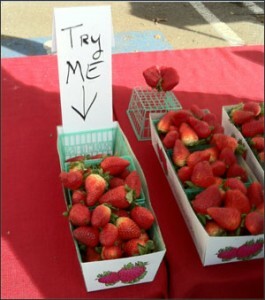 Your product or service is the best of it’s kind so everyone will want to buy it right? Why should you invest in establishing a relationship with your fan’s before you start selling to them? The premise behind social media is that when you properly engage your fans they will spread the word about your product or service for you making selling unnecessary, but how do you get to that point? You GIVE to GET! If we asked you who your biggest competitor was you would rattle off a list of companies that sell the same product or service that you sell or something close to it. You would be surprised to learn that within social media that isn’t always correct. Your biggest competitor may be a contestant from a television show or the latest ad campaign, horrific weather or possibly gas prices within the U.S. 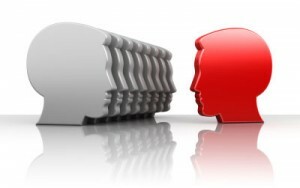 Your biggest competitor is whoever is getting the ATTENTION of your potential customer. The good news is this changes. A trade show isn’t just graphics and giveaways. 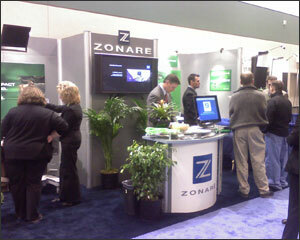 The value of a trade show is the potential exposure for your brand and your products. The last time your exhibited at a trade show did you harvest that value? Did you leave at the end of the show knowing that you achieved your goals? Did you go into the show with goals in mind? Exhibiting at a trade show is a daunting task even for a seasoned event planner. Example, knowing what drayage and EAC mean. There are countless rules on the show floor that you will be responsible for following.